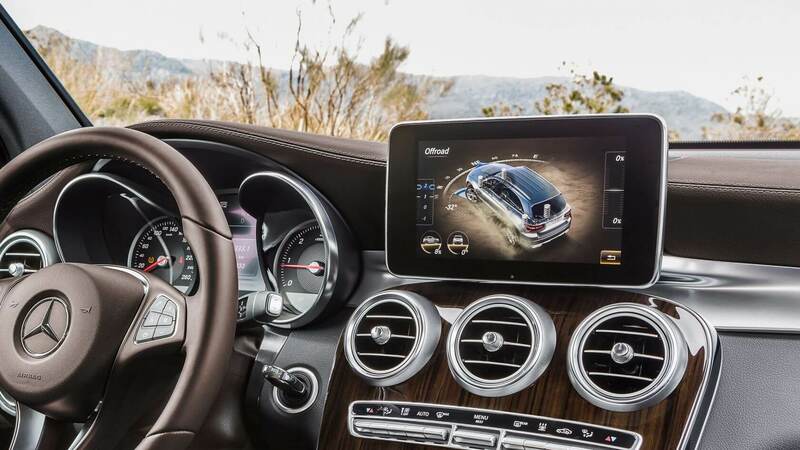 Perhaps one of the most contentious issues with the Mercedes-Benz GLC 2018 was the design flaw of its predecessor – the Mercedes GLK, which was not engineered for right-hand drive. Perhaps the market for premium SUVs was not deemed as explosive as it would be today, but it’s certainly a lesson that Mercedes learned the hard way. Marketing decisions aside, we can forgive Mercedes thanks to the wondrous creation they present in the form of the Mercedes GLC 2018. Just what is this wondrous creation? First of all, we should start by answering some questions. When did the Mercedes GLC come out? 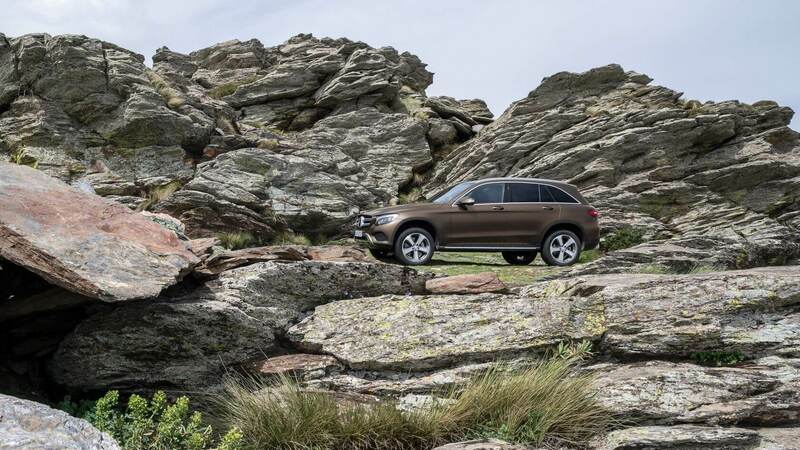 The latest Mercedes GLC SUV first began hitting the roads in August 2018, after the rumour mills began to spin five months earlier. 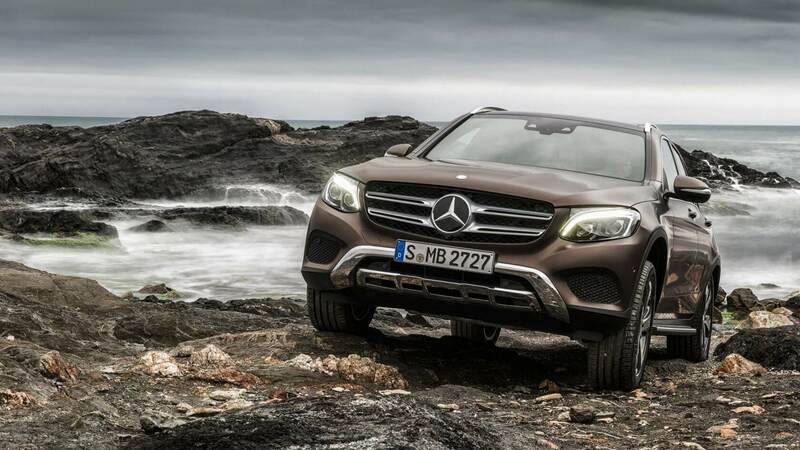 Off the back of the dire mistake that hit the GLK, the first GLC was produced in 2016. Today, we have two main variants: the Mercedes-Benz GLC-Class SUV and the Mercedes GLC coupé, with the SUV offering a GLC 300, GLC 350e and GLC 43 variant, while the coupé forgoes the mild hybrid version. Let’s hope that, despite its sportier intentions, an electric version of the coupé comes to the fore in later months. While we’re looking at trims, is the Mercedes GLC 4-wheel drive? Yes and no - you’ll find 4MATIC AWD in the higher spec Mercedes GLC AMG line for both the SUV and the coupé. Rather than being a strict acronym (for example, like BMW, which has both the English and German variants), GLC is a nod to the G-Class, with the L forming a link between this Geländewagen (German for off-road vehicle) and the C-Class for the current model. Try explaining that after a few drinks. What is the price of Mercedes GLC? Starting with the UK price of £35,550 for the Mercedes GLC Urban Edition, this compact SUV comes in at cheaper than its main competitors, the BMW X3 and the Audi Q5, though it will set you back a little more than the mini SUV Range Rover Evoque for the starting price. Of course, there’s always the option of a Mercedes GLC lease, starting out at £328 per month. But let’s ask the most pertinent question: is the latest model worth this amount? If you’re into aesthetics alone, then the GLC definitely justifies the price tag. It’s curvaceous; it’s sleek and there’s ample room for four adults inside. Certainly, it might not be as practical as some of its competitors, but we can forgive that for comfort and style alone. In terms of dimensions, it’s fractionally shorter than some of its competitors, such as the Q5, measuring at 4656mm in length for the smallest model. That doesn’t impact on the boot space, however: in fact, while it matches the Q5 with the seats up at 550L, it actually offers 10L more with the seats down. The pedals might feel a little far off to the right (over-compensating for the GLK, perhaps?) but other than that, Mercedes have hit the nail on the head when it comes to interior comfort. There’s great road visibility without feeling like you’re in the sky, while fully electronic seats come as standard across the whole range (take note, BMW). While there is a touchpad to control the 7-inch infotainment screen, it’s best to stick to the dial if you want to be free from distractions. Certainly, it’s not the most economic of all the crossover SUVs out there, particularly if you go for the high end of the range with its 3.0 litre twin-turbocharged V6 petrol engine. But then, this is the price you pay for incredible speed, plus the convenience of a nine-speed automatic gearbox. At 0 to 60MPH in 7.8 seconds, it’s pretty rapid – just don’t expect to take it on uneven road surfaces without complaining. Having bounced back from previous errors, style may be a little bit more considered than substance for the GLC, but it does have its redeeming features. It’s very comfortable and feels pretty safe, while you can really feel the pull on the higher end models. There’s probably not a lot the GLC can offer that its competitors cannot, but it certainly deserves the luxury marque.